Whether you are looking for residential or commercial , Spring Shutters has the products you need. One of our most popular options is the roller shade. With roller shades, you can easily control the amount of natural sunlight in your home or office while retaining the view. Roller shades can be configured as automatic shades, which makes it easy to adjust several shades at once and subsequently reduce your energy costs. Many homeowners and business owners prefer recessed roller shades, which completely disappear when they are opened. If you are looking for roller shades for your meeting room or training room, opt for dual shades, which combine sheer fabric and blackout fabric. Furthermore, roller shades are easy to maintain and clean, which makes them ideal for residential settings, as well as properties in the hospitality and health care industry. 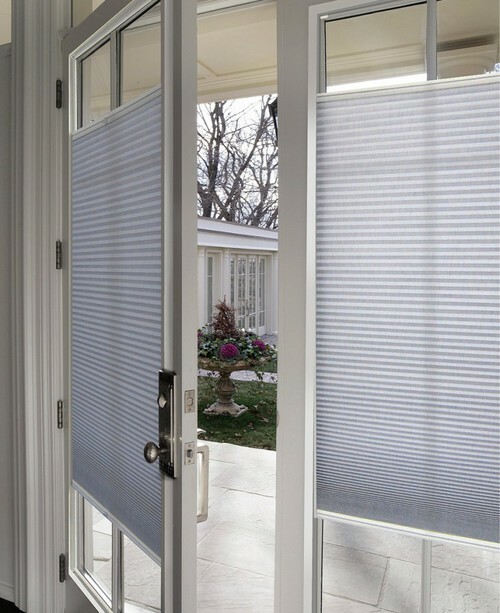 Decoflex™shades mount directly and elegantly onto the door. Like the shade was built into the door. Wonderful solution for French Doors. The shade adjusts from the top or bottom. While the frame ensures light and privacy control on all sides, and eliminates the clanging seen in blinds. The translucent sheer fabric in Zebra Roller Shades can be positioned fully open, fully closed or anywhere in between for the privacy control you want. And unlike any other window shading available, Window Shades can be raised with the vanes still open. This type of shade magically transition natural light into the best light of your life. You'll delight in the nearly endless variety of light control and viewing options at every level. 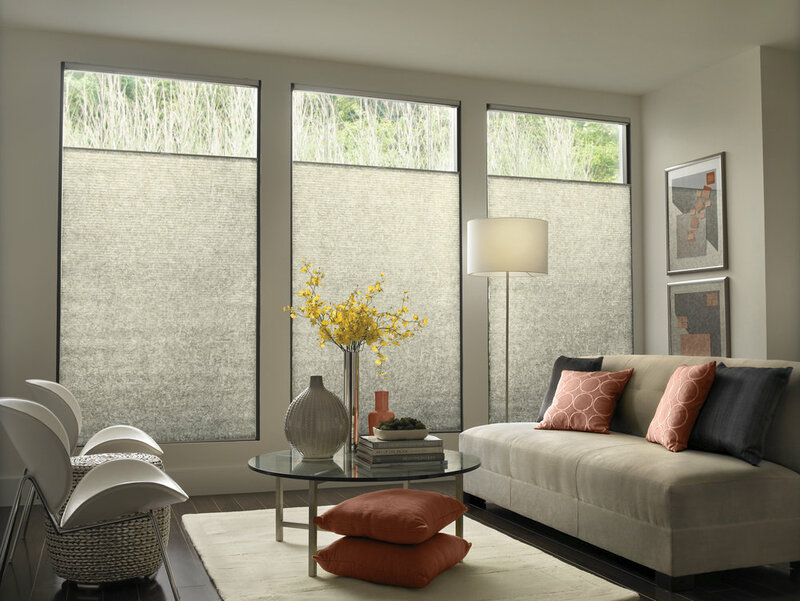 Close your Transitional shades to create the privacy you desire or transition your shades to enjoy exceptional view-through while gently filtering harsh daylight. 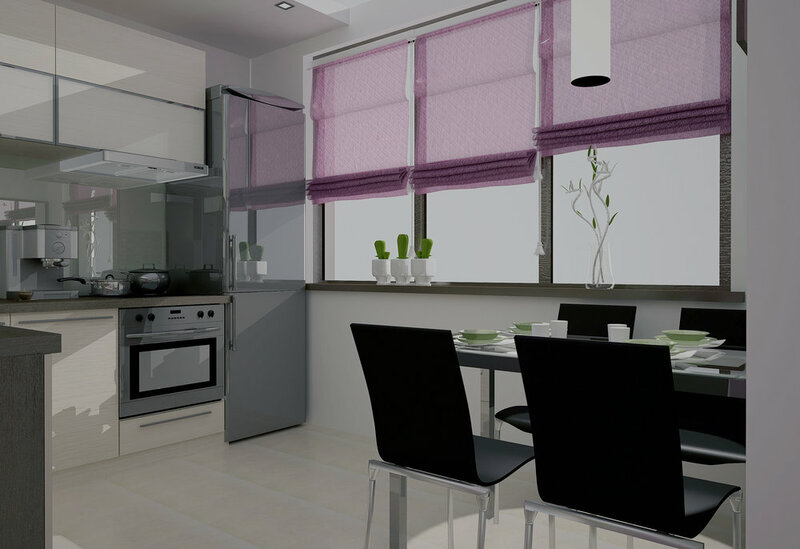 This product offer the ultimate in shading flexibility and privacy along with modern clean lines and stunning fabrics. Vertical shades can be drawn neatly back to the side to offer you unlimited views. or the louvres can be rotated through 180 degrees to allow just the right amount of light into the room and maintain an element of privacy. Dual shades with Fascia and side channels. A Dual Roller Shade system combines two types of window coverings in one compact package. 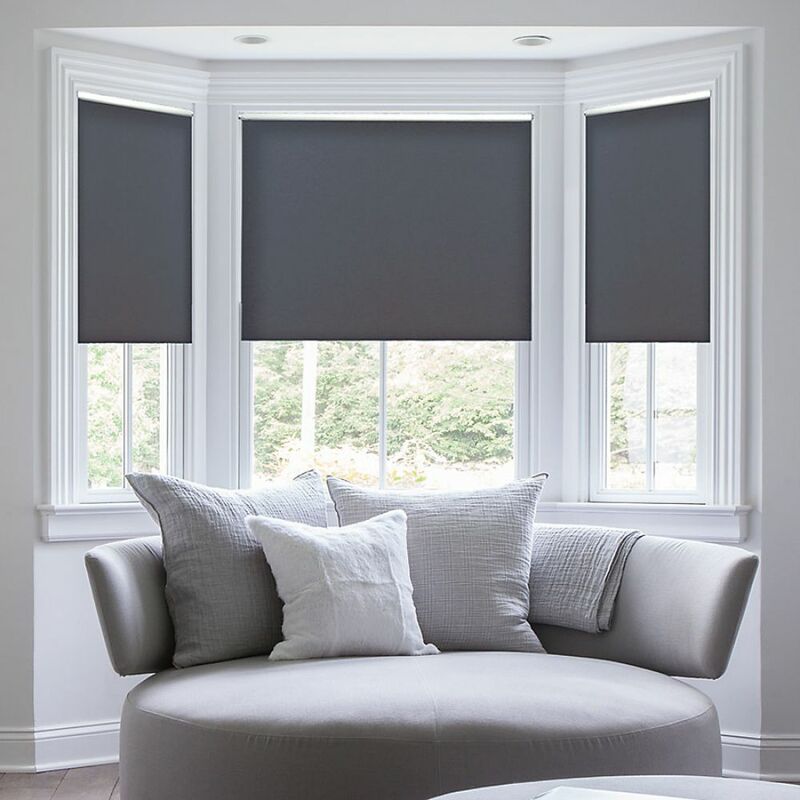 The outer layer is the light filtering shade made of designed to cut out the incoming light and provide partial privacy while allowing you a view of the outside. The inner layer a light blocking shade that completely cuts off the light, eliminating it when darkness is required in a room. It can be used in the day or at night for a complete blackout effect, and for complete privacy. Each of these shades is rolled onto separate rods and are mounted in a common box called the fascia. A dual roller shade with a fascia . A roller shade without fascia is preferable for windows that use an additional window treatment. The cassette box is fixed to the top of the window employing brackets. The brackets are designed to be installed easily, minimizing the light gap between the shade and any recess. 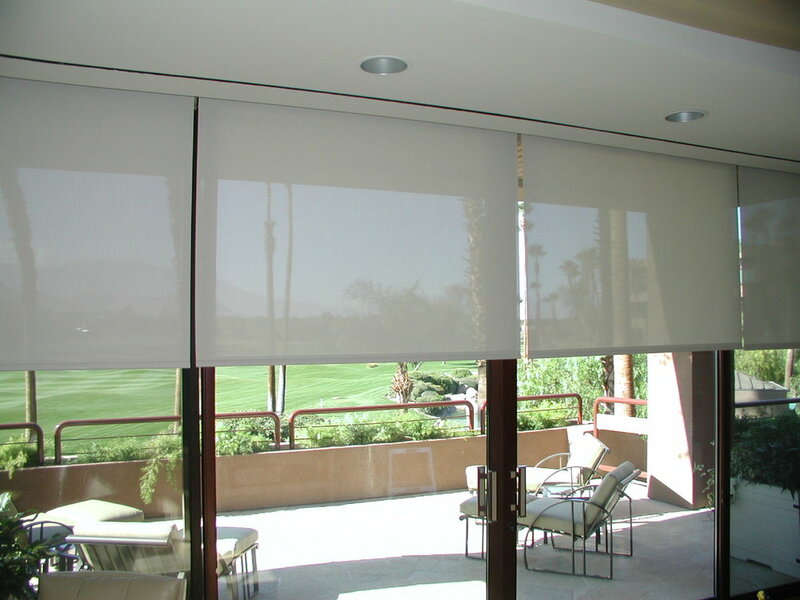 A double bracket is used for dual roller shades. 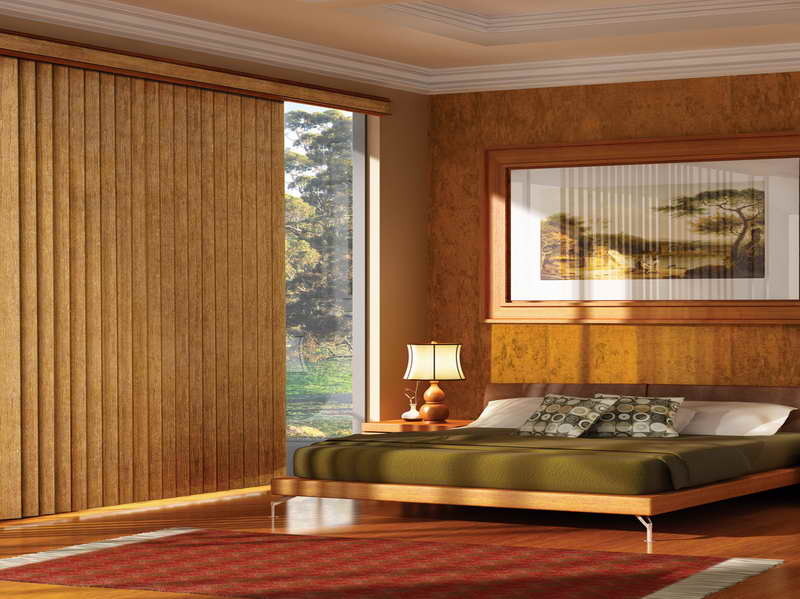 The concept of a dual roller shade lies in the double bracket. The benefit of a double bracket is that it allows either of the rollers to be accommodated in either the front or back configuration.